What are the benefits of Veinwave? What results are expected with Veinwave? 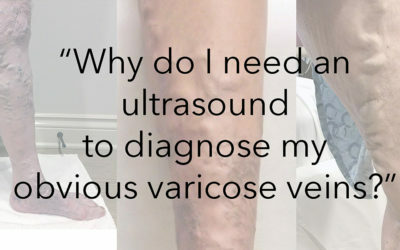 What can I expect during treatments with Veinwave? After cleaning the injection site, your specialist will use a very fine, insulated needle to administer the treatment subepidermally but without piercing the vessel itself. Tiny vessels will be destroyed and disappear quickly. Most procedures take between 10 and 15 minutes to perform, and no bandages are required following the procedure. Because the Veinwave procedure uses a very, fine needle, most patients experience some discomfort during the procedure, which is described as a brief pin-prick, or even a rubber-band zing. 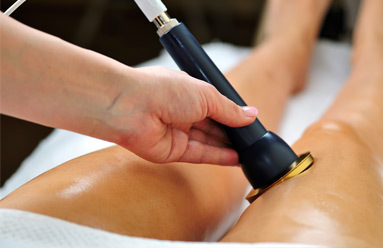 What aftercare is recommended following a Veinwave treatment? 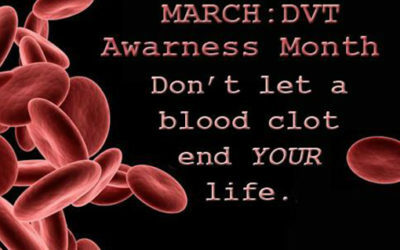 Everyday activity can be resumed immediately following treatment. It is important, however, to avoid the sun for a couple of days or use sunscreen. A few days following the treatment, tiny, micro-crusts, resembling a cat scratch may appear where the Veinwave has applied. This is perfectly normal and does not require an additional care. These will heal and disappear on their own. Am I a candidate for Veinwave? Any adult man or woman in good general health who has tiny, red spider veins, the tangled, thread-like veins also known as “telangiectasia,” and who is looking for a quick procedure with no downtime, can be an excellent candidate for the Veinwave procedure. We encourage you to schedule a consultation with Connie Fogarty, RN today. During our meeting, we will advise on whether or not you’re an ideal candidate for Veinwave, as well as compose a custom treatment plan designed to achieve the smooth, clear and vein-free skin you’ve always wanted. Call the office today and one of our seasoned staff members will be able to assist you.